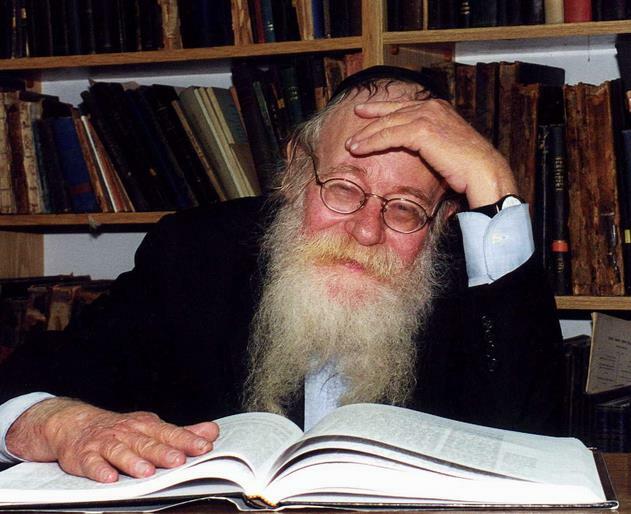 Rabbi Adin Steinsaltz is a rebbe, teacher, philosopher who has devoted his life to making the Talmud accessible to all Jews. Originally published in modern Hebrew, with a running commentary to facilitate learning, his Steinzaltz edition of the Talmud has also been translated into English, French, Russian and Spanish. Beginning in 1989, Steinsaltz published several tractates in Hebrew and English of the Babylonian (Bavli) Talmud in an English-Hebrew edition. At a time before Artscroll came out with their translation of the Talmud, The Steinsaltz editions of the Talmud opened up the world of gemorah study to thousands of people outside the walls of the traditional yeshiva.